Community Foodworks creates inclusive public spaces where individuals and families of diverse backgrounds and incomes can access and enjoy local food, interact with farmers and producers, improve their health, and build relationships and trust in their community. 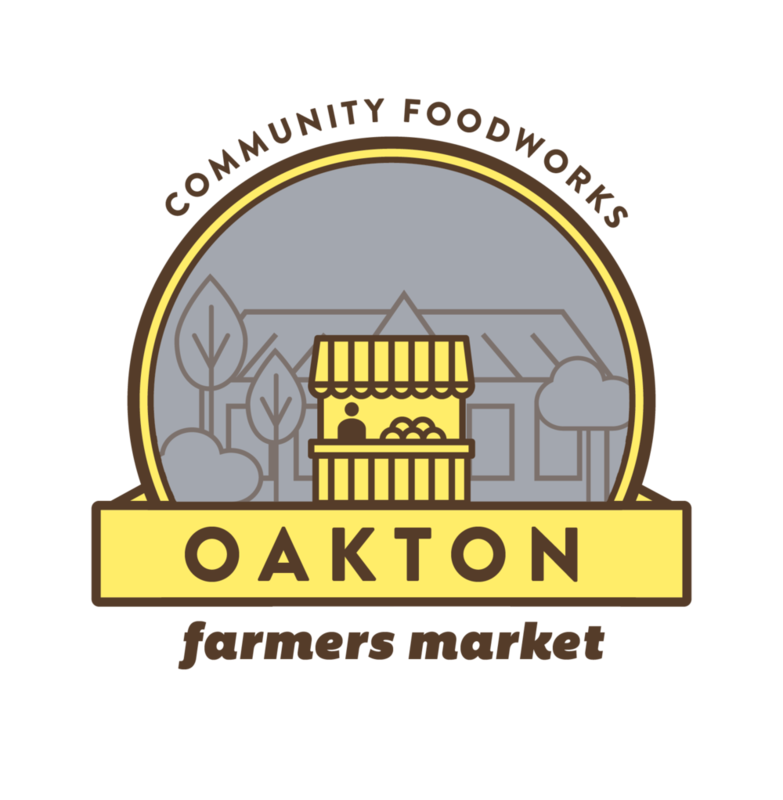 From Gainesville to Kenilworth, find a CFW market to call yours. We believe the farmers market is more than just a way for small farmers to sell their goods. Our farmers markets are the focal point for a range of interventions whose impact extends far beyond the weekly market hours. CFW farmers markets are host to over 135 food producers. Our vendors take home a collective $3.5 million each year through direct sales to community members in DC and Northern Virginia. Plus, more than 10% of those sales are the result of food benefit and incentive program spending. Each farmers and producers are listed on the corresponding market page. Since 2010, Community Foodworks has operated one of the largest food incentive programs in the city that incentivizes food insecure residents to choose healthy, local food. For individuals who receive SNAP (formerly known as Food Stamps), Community Foodworks offers a dollar-for-dollar match on their weekly spend at the farmers market. In 2017, the USDA awarded FreshFarm, Arcadia Center for Sustainable Food and Agriculture, and Community Foodworks a Food Insecure Nutrition Incentive award to unify the SNAP matching programs across nearly all of markets in DC. Now, DC FreshMatch offers a uniform SNAP matching program that can be spent across dozens of markets in the city. In addition to offering support to SNAP customers, Community Foodworks also provides a weekly match for individuals who shop using WIC and Senior Farmers Market Nutrition Program checks. Since 2014, CFW’s flagship Columbia Heights farmers market has distributed the most WIC and Senior incentives on an annual basis than any other market in the city. Community Foodworks parters with the Veteran Resource and Referral Center as well as the VA Hospital’s Integrative Health and Wellness center to help connect low-income and Veteran’s and Veteran families at risk of diet-related disease with fresh, healthy food. Veteran’s who complete classes in the IWG nutrition course receive voucher redeemable across our entire network of markets. Not only does this help drive participation, it also encourages Vets to visit their local farmers market to find healthy food. Hunger doesn’t take a summer break. When school is out, thousands of kids who rely on school breakfast, lunch, and snacks for the bulk of their daily calories are at a heightened risk for food insecurity. As a natural gathering space for families, the Columbia Heights Farmers Market became the first farmers market in the city to offer Free Summer Meals. Since 2015, Community Foodworks has provided thousands nutritious suppers for children throughout the ten weeks of summer. These meals are prepared by school food leader, CentroNia, and often include local produce that are sourced right from the market. This program exemplifies the collaborative impact that Community Foodworks’ believes our markets make possible. Families who find the market unlock new opportunities to extend their food dollars through CFW range of incentive programs. They also see their children enjoying healthy, local food right on site. Farmers enjoy increased earnings thanks to purchases for these meal, while the neighborhood enjoys a vibrant, healthy public space. As Community Foodworks has grown from just one market in 2010 to a network of 15 farmers markets across the DC and Northern Virginia, we’ve seen a corresponding expansion of impact of the programs we deliver through these markets. 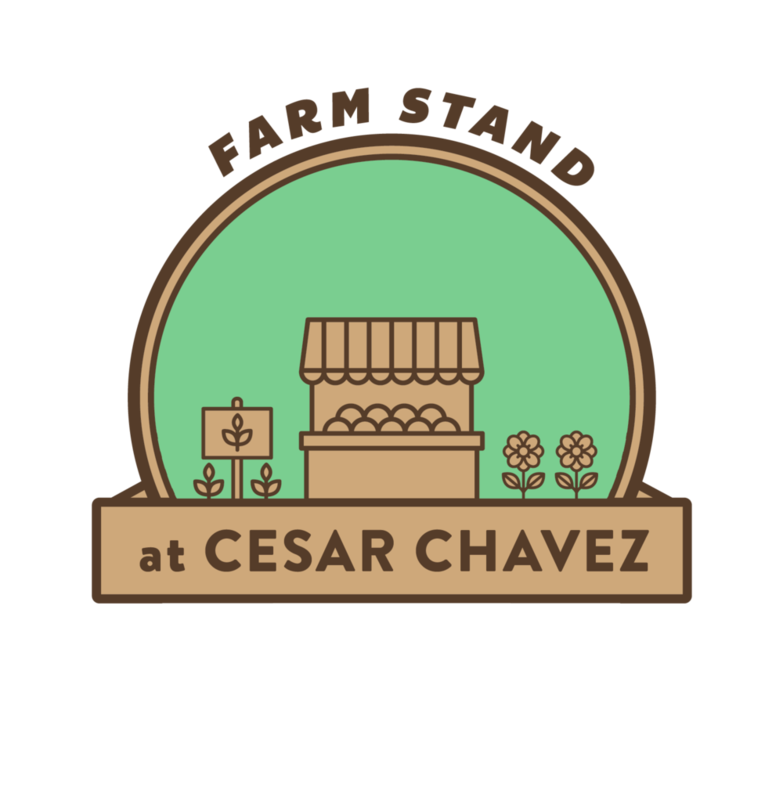 Our markets serve diverse communities, from neighborhoods undergoing rapid socioeconomic change to the city’s most neglected food deserts. With a network of over 160 local producers, and a growing portfolio of innovative programs that serve thousands of community members every year, CFW has emerged as a food access leader in Washington, DC.